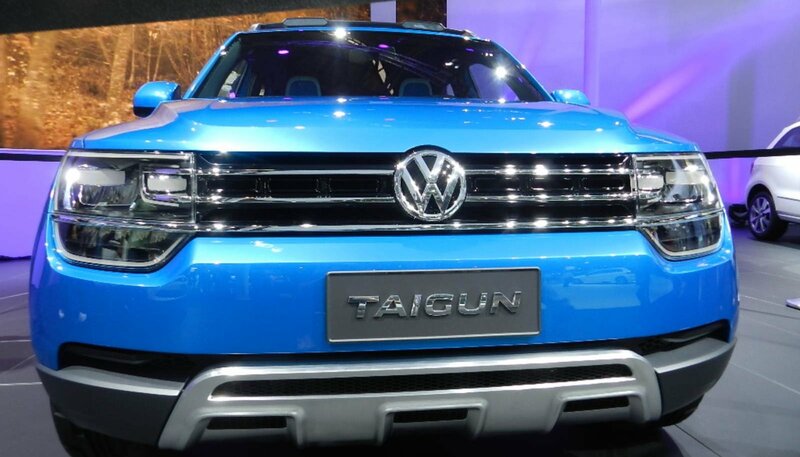 The Volkswagen Taigun will be featuring at the Auto Expo 2014 to be held in Greater Noida next month. The name sounds similar to the Volkswagen Tiguan and is based on the Up! platform. 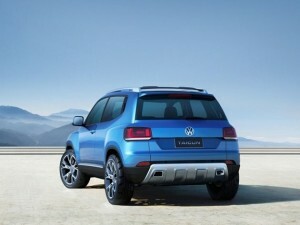 As we have seen in the recent past, compact SUV’s have stormed the market in 2013. The market trend seems to have shifted to a preference for these vehicles. 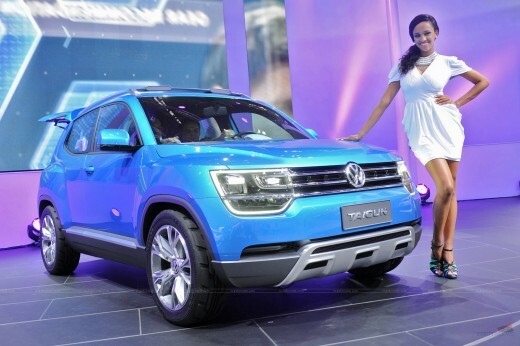 The Renault Duster, Ford Ecosport and Nissan Terrano have already captured a chunk of market share. 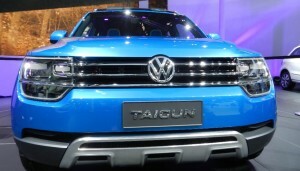 Volkswagen is moving with the market by introducing the Taigun at the Auto Expo. Based on the Volkswagen’s new small family platform structure (PQ12), the Volkswagen Taigun is a compact SUV which measures less than 4 metre in length. However, it has a 2.47 metre of wheelbase, which ultimately turn into a good cabin space to carry five adults comfortably. Taigun is expected to get the 1.2-litre 4-cylinder TSI petrol engine. This engine will be mated to either six-speed manual or the DSG automatic, which transmits power to front wheels of the SUV. 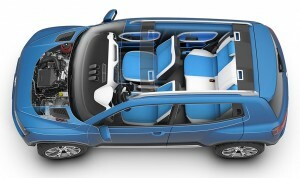 It will also get the diesel engine, which is likely to be the same 1.2-litre engine producing 74bhp. 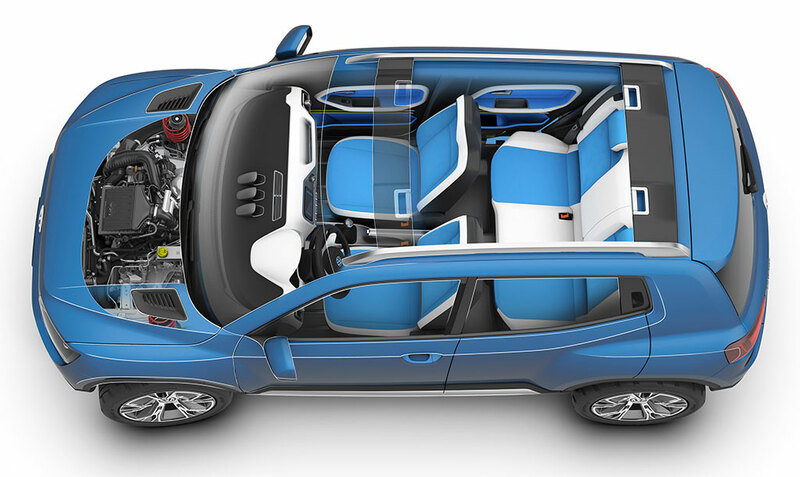 Internationally, the mini SUV is expected to be powered by the 1.0-litre, 209bhp turbocharged three-cylinder direct injection gasoline engine. In India. 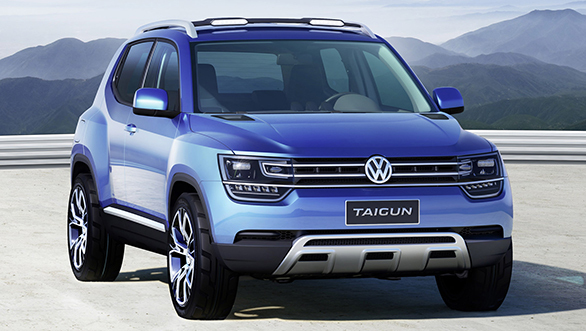 the upcoming Tiguan SUV will be positioned alongside the Jetta and hence, will be sold in the INR 12-19 lakhs price bracket. 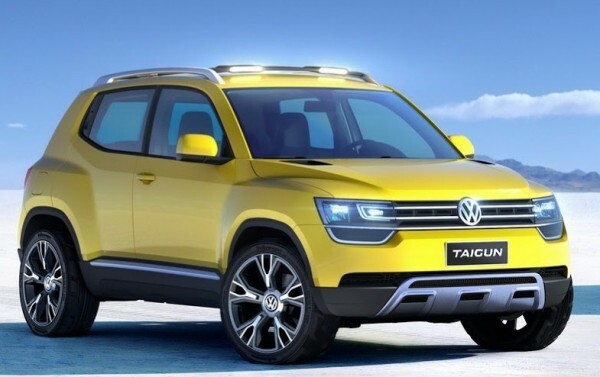 There are good chances that the Tiguan will be locally assembled, though possibility of VW India initially bringing the vehicle to us via CBU route can’t exactly be ruled out.